Visit to Tempore Wineries, with wine tasting. Discover the culture of wine. 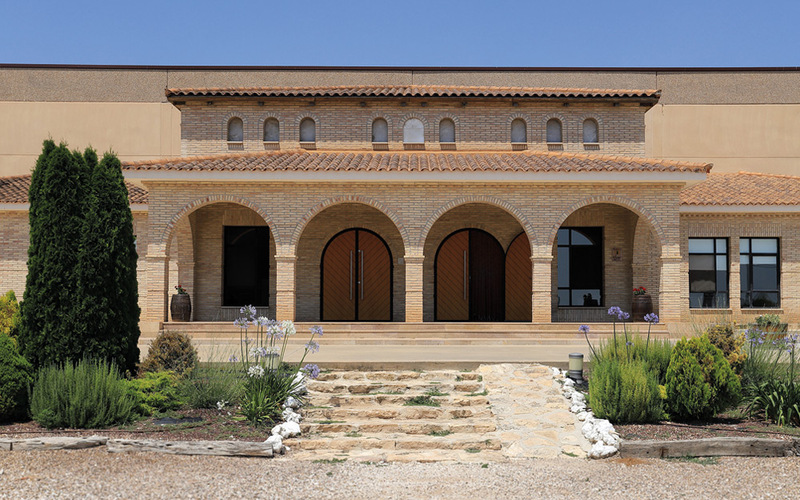 Discover the culture of wine, through one of the leading, best-known wineries of our region. Visit the installations and find out how our organic wine is made. We will end with wine tasting. Visit to Tempore Wineries, with wine tasting. 1 hour 30 minutes, approx.